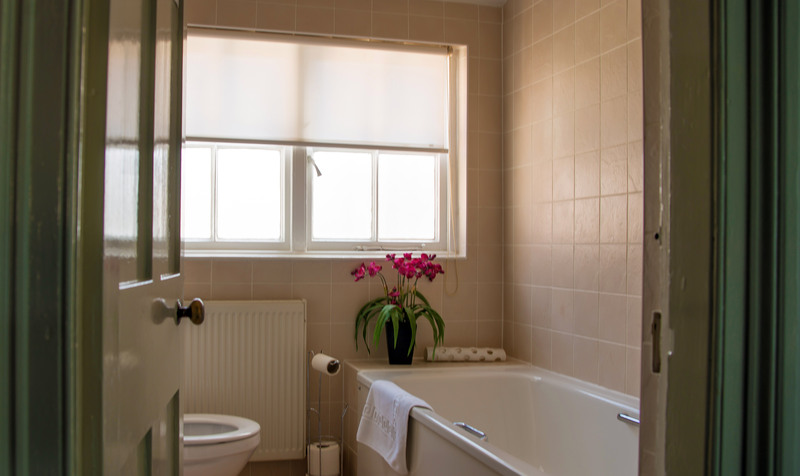 We have four comfortable and inviting rooms situated above the pub on the first floor. 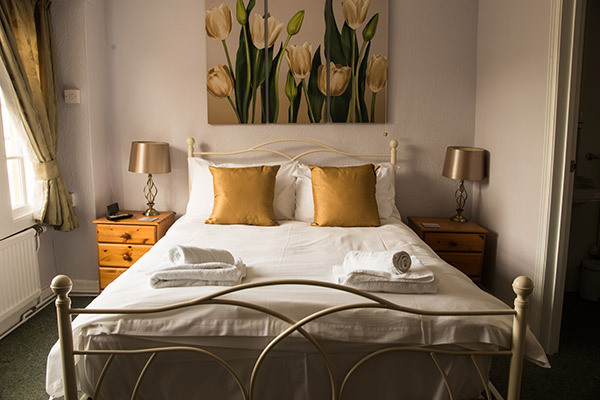 All are fully furnished, and feature brand new luxury mattresses, duvets and pillows, free Wi-Fi connection, colour televisions, tea and coffee facilities and complimentary toiletries. Three of our rooms overlook the beautiful listed buildings of The Borough and offer views of the 18th century lookout tower on St Michael’s Hill. The tower was constructed as a folly by the Phelips family in 1760 and gives the village of Montacute its name (from the Latin “mons acutus”, literally meaning “steep hill”). We serve a delicious breakfast of yogurt, cereals, full English breakfast featuring free range eggs and local produce along with juice, tea and coffee. Breakfast is served daily between 9:00 – 9:30. Earlier breakfast can be accommodated for. Please book accommodation using the room menu above, or click here for our online booking facility You can also book your stay by calling us on 01935 822557. Dog-friendly double room available @ £10 a night supplement (this covers up to 2 dogs) to include dog bed, doggie treats, and bowls. Please note: we welcome well-behaved dogs, but if your pooch does cause any damage you will be charged for this in full. Rooms from £45 a night. Winter deal until 31st March from Wednesday - Saturday: Dinner, Bed and Breakfast from £69. When either booking direct via our website or by phoning us on 01935 822557. Check-in is between 3pm - 9pm.